The “War on Terror” has politicized foreign aid in a way never before seen, with often devastating consequences. Aid workers are being killed in unprecedented numbers, and civilians in war-torn countries abandoned to their fate. From the battlefield in Afghanistan to the frontier refugee camps in Pakistan, the ravaged streets of Mogadishu to the tense flashpoint of the Turkey-Syria border, Peter Gill travels to some of the most conflict-stricken places on earth to reveal the new relationship between aid agencies and western security. While some agencies have clung to their neutrality, he finds others risking their impartiality in their pursuit of official funding. 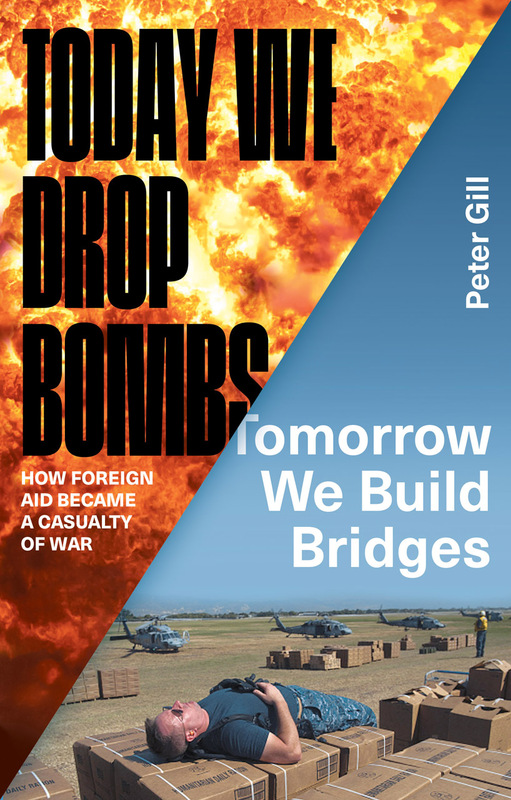 In a world where the advance of Islamic State constitutes the gravest affront to humanitarian practice and principle faced in decades, Gill poses the crucial question—can Western nations go to war in a country and aid it at the same time? Conclusion: How Many Cheers for Neutrality?